Behind the Wheel: Get The Crew (and other games) for PC Free! 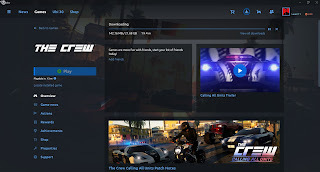 Get The Crew (and other games) for PC Free! 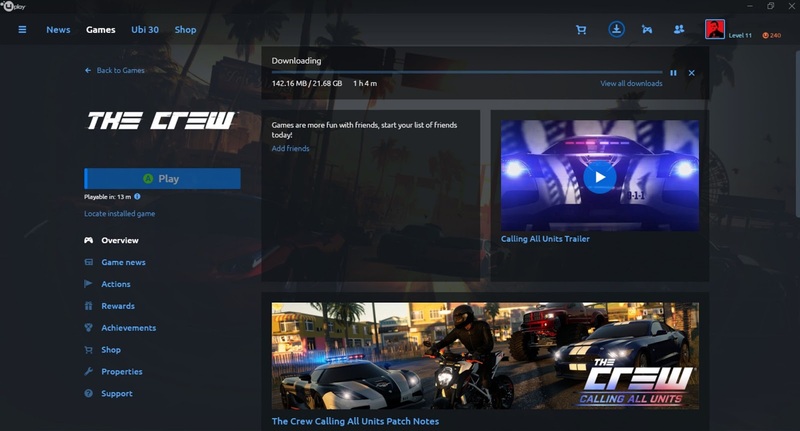 From now to December 18th, 2016, you can get The Crew and seven other games through the Uplay Launcher at where I got mine from. If you don't have an account nor the Launcher installed (a 60.4 mb exe file), just click the link and follow the instructions (be patient, I noticed it took a little longer then usual for the pages to redirect during the process). Also, plan on taking part in other activities, these downloads are not small.